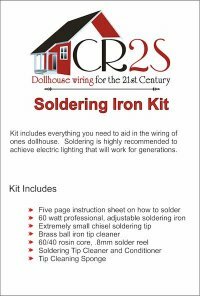 Kit includes everything you need to aid in the wiring of ones dollhouse. 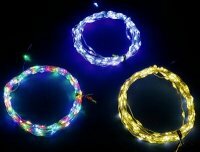 Soldering is highly recommended to achieve electric lighting that will work for generations. 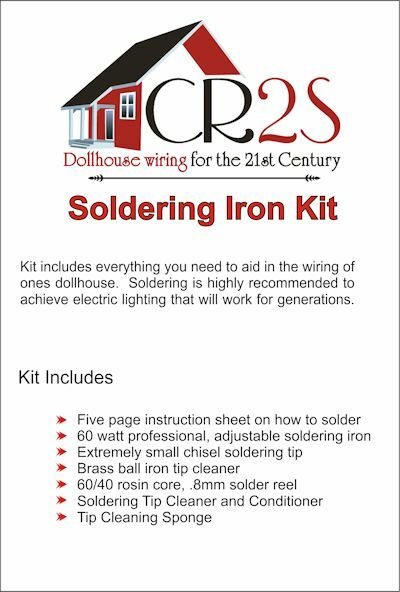 This kit includes my five page instruction sheet on "How to Solder" from my Electrical Info booklet. 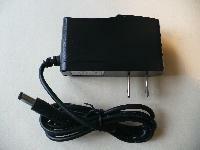 The soldering iron is a 60 watt professional, adjustable iron with a 1/8" flat tip chisel nose. 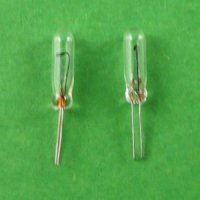 The tip is replaceable. 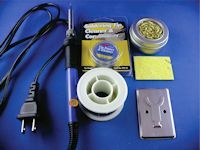 My kit contains everything one needs to be sucessful at soldering.